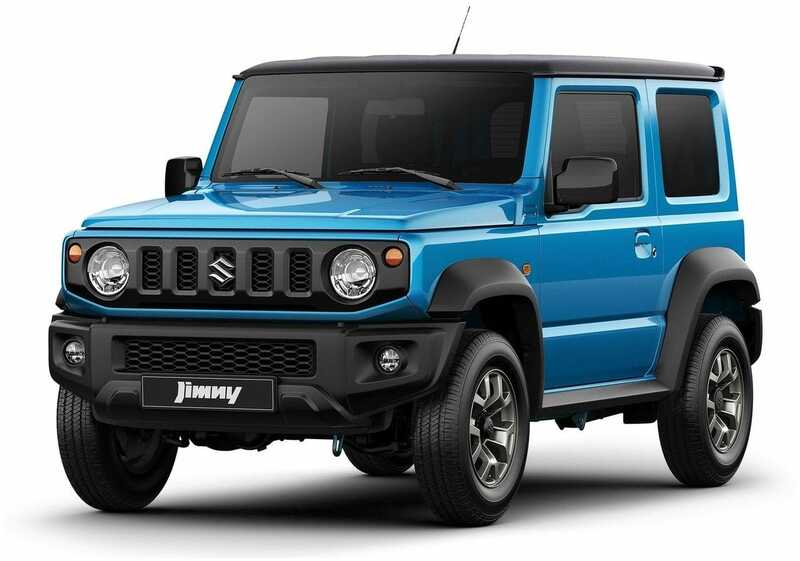 Suzuki has revealed several important aspects of the European version of the new 2019 Suzuki Jimny. In a few months, the new generation of the popular Japanese off-roader will arrive with a 1.5-liter four-cylinder engine and 102 hp. This engine can be associated with a manual or automatic gearbox. 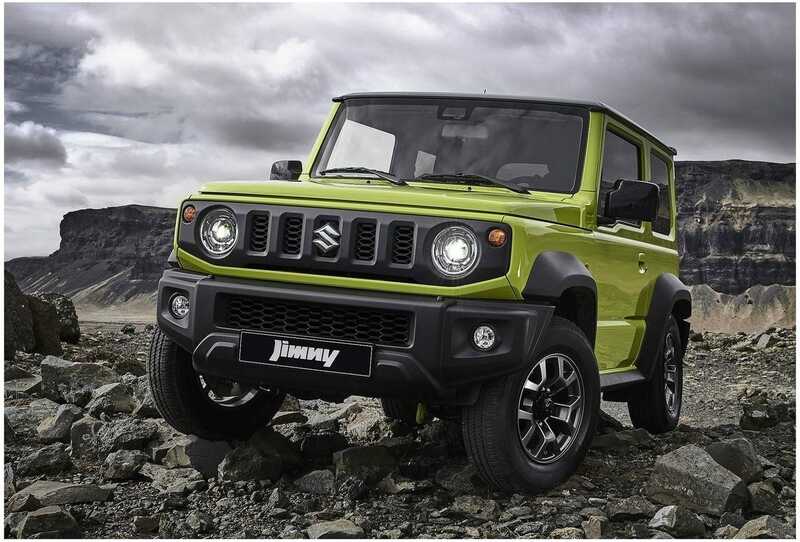 The new generation of the Suzuki Jimny is already a reality. A few weeks ago the Jimny version for this Asian country debuted in Japan. In just a few months the new Jimny will make an appearance in the old continent. Suzuki has unveiled new and interesting details about the Jimny that we can find in European dealers. In its launch in these parts the new Suzuki Jimny 2019 will arrive accompanied by a 1.5-liter four-cylinder engine with 102 hp and 130 Nm of maximum torque. The 1.5-liter, four-cylinder engine is characterized by its compact size and light weight. It can be associated with a five-speed manual gearbox or a four-speed automatic. The new Jimny will be able to reach a maximum speed of 145 km / h, whereas if it is bet on the automatic change the top speed is reduced to 140 km / h. On the other hand and no less relevant, note that CO2 emissions are located at 154 g / km (with manual transmission) and 170 g / km (with automatic transmission). The 1.5-liter engine is associated with an ALLGRIP PRO all-wheel drive system that will allow the driver to choose three operating configurations: 2H (front-wheel drive), 4H (all-wheel drive) and 4L (all-wheel drive to face the most difficult roads). The new Jimny has a cargo space of 377 liters. 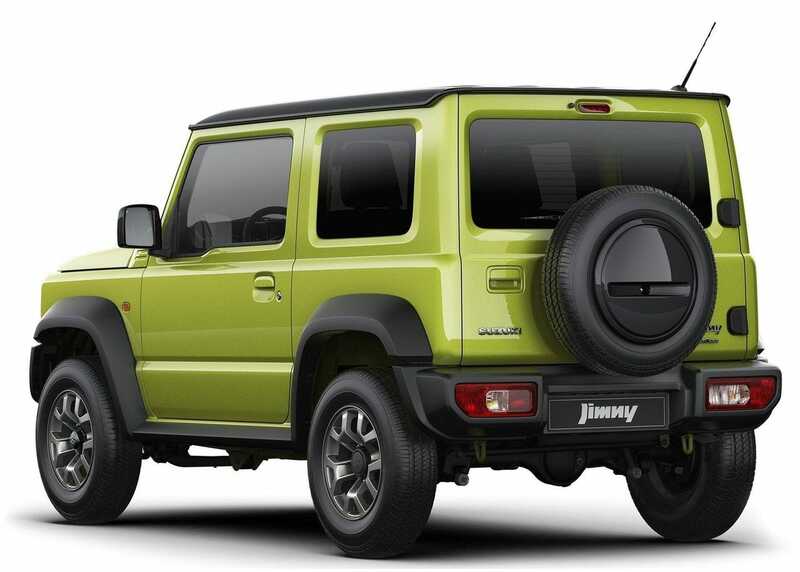 The new Suzuki Jimny will be equipped with lane departure warning, road light assistant, traffic signal recognition, cruise control and front-end collision warning with pedestrian detection.